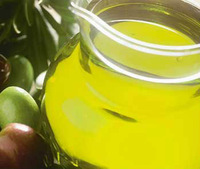 Between 98 and 99 percent of olive oil consumed in the US is imported. Moroccan olive tree groves, keeping up with America’s love for quality olive oil. Ironically, between 98 and 99 percent of olive oil consumed in the US is imported since California growers only meet 50 percent of American demand for table olives and less that 2 percent of demand for olive oil. At a time when we are entering critical trade negotiations with the EU, this would raise a trade barrier to the EU as well as growers in Morocco, Tunisia, Argentina, Turkey, and Greece who are top exporters to the American market. 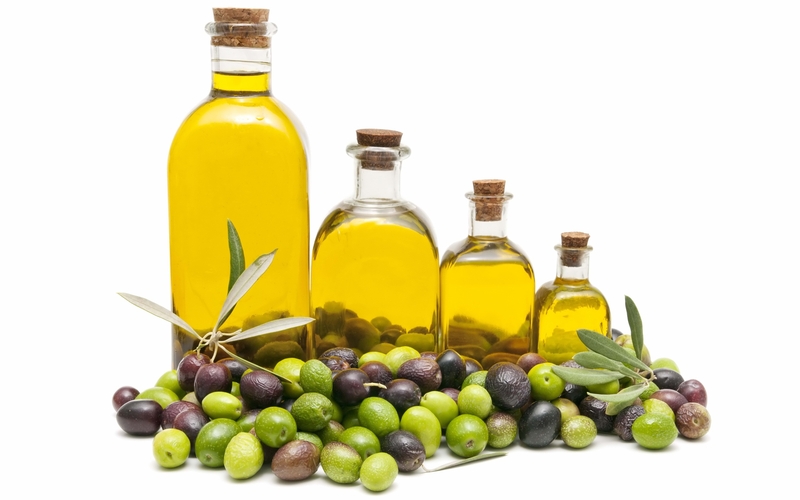 The Congressional Budget Office (CBO) noted that the Farm Bill’s provision to impose a marketing order on imported olive oil would be quite expensive. Because it would hit the private sector and not use government funding, CBO labeled it a private sector mandate and states “Because 15,000 to 20,000 lots of olive oil are imported annually, the costs of those inspections could amount to tens of millions of dollars per year.” So rather than place at risk thousands of Americans jobs involved in the importation, distribution, and transportation of olive oil who would be impacted, the House voted for free trade. This will keep costs in line with global market demand and supply, encourage California and other growers to become more efficient in meeting the continuing growth in demand for olive oil, and once again stay the hand of regulations that are more nuisance than consumer friendly.